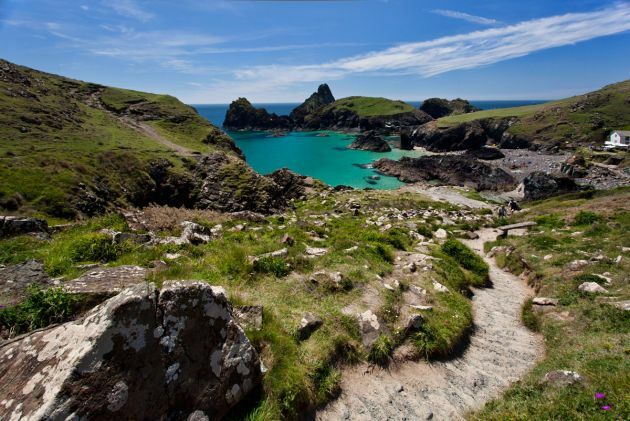 As the most beautiful part of the UK it is unsurprising that Cornwall has a plethora of beautiful views and stunning vistas. 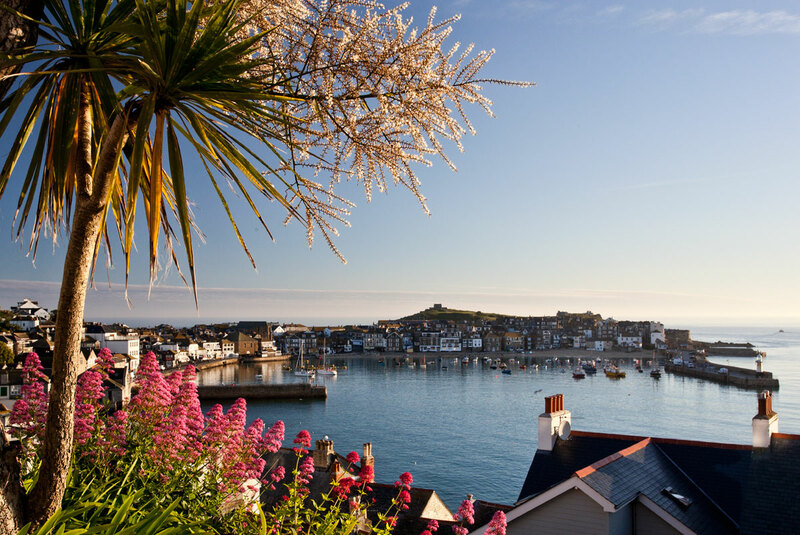 With over 300 miles of coastline the rugged cliffs, expansive sandy beaches and picture postcard villages are obvious choices. 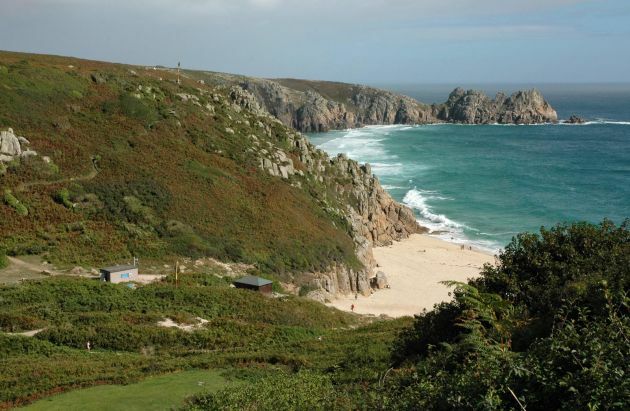 In addition it would be hard to overlook the desolate beauty of Bodmin Moor and the artists’ favourite, St Ives. As with the other best of lists there is in no particular order and it is our own subjective selection. Whilst residents of the Mount’s Bay area have become somewhat accustomed to St Michael’s Mount it is anything but unimpressive. 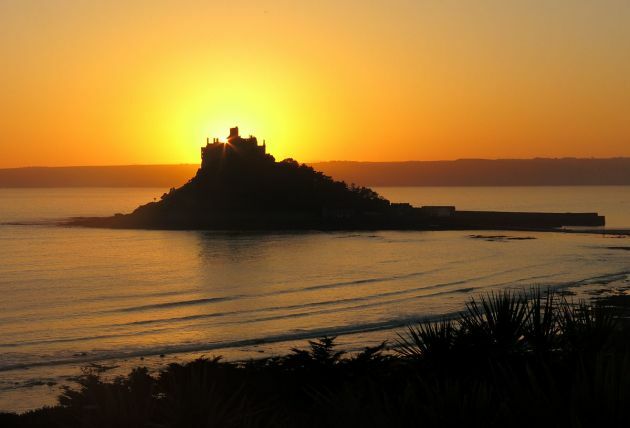 A castle sitting upon a steep sided island, rising up out of the sea just off the coast of Marazion, the mount dominates this part of the bay. From any angle the Mount is stunning, but personally I feel it is best viewed from the eastern end of Marazion, either up the hill or from the coast below. 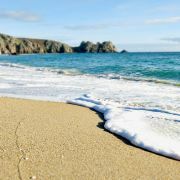 It is not difficult to find beautiful beaches and coves around the Cornish coast but even so there are a handful that stand above the rest in terms of sheer beauty - Porthcurno is one of these. A sandy beach set in an amphitheatre of weathered granite, Porthcurno is also known for its turquoise waters. As if that wasn’t enough overlooking the cove is the open air Minnack theatre, hewn into the cliff top. With such an extensive coastline headlands are ten-a-penny in Cornwall. 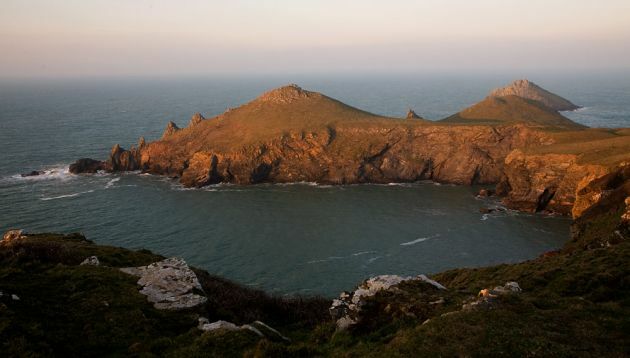 Some are imposing, others unusual, the Rumps are both these. 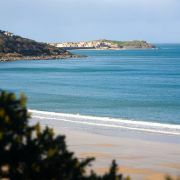 Located just around the corner from Polzeath this twin-headland cuts an instantly recognisable line. I’ve heard it said that it looks like a sleeping dragon from the west – if you squint you can just about see it. 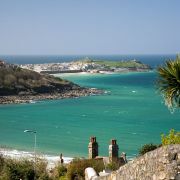 It is not by chance that one of the 20th century’s most regarded circle of artists made St Ives their home. The quaint higgledy-piggledy cobbled streets, the expansive sand beaches and crystal clear blue water all contributed to this draw, along with the oft mentioned ‘light’. 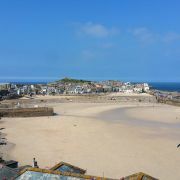 Therefore it is not surprising I’ve chosen the view down over St Ives Harbour as one of the best in Cornwall. Kynance is a truly weird, wonderful and stunningly beautiful spot. Formed from the distinctive geology of the Lizard peninsula this small sandy cove is instantly recognisable. Clear greeny-blue waters, white sand and a collection of stacks and islands projecting out of the bay make it easy to see why it was so popular with Victorian artists. Some may find the desolation of Bodmin Moor bleak. 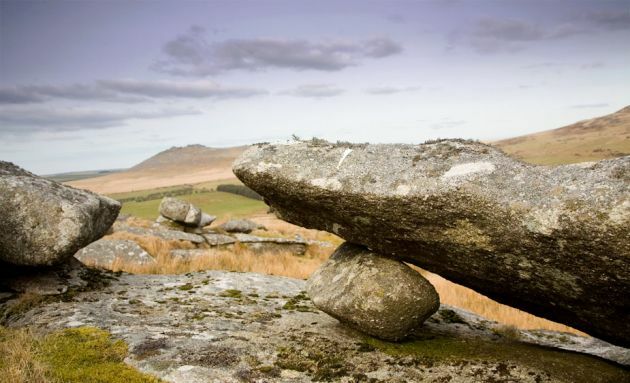 80 square miles of rolling moorland punctuated by dramatic granite tors which form the highest points in Cornwall. Large swathes of the moor are designated Areas of Outstanding Natural Beauty (ANOB) and although smaller than neighbouring Dartmoor this is true wilderness. Not strictly speaking a place, seeing the Atlantic Ocean in full storm is definitely one of the best views in Cornwall. Some spots are better than others and it might be difficult to get a idea of scale. 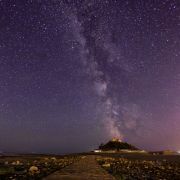 However, if you are near headland such as Pedn-men-du in Sennen the show can be spectacular. 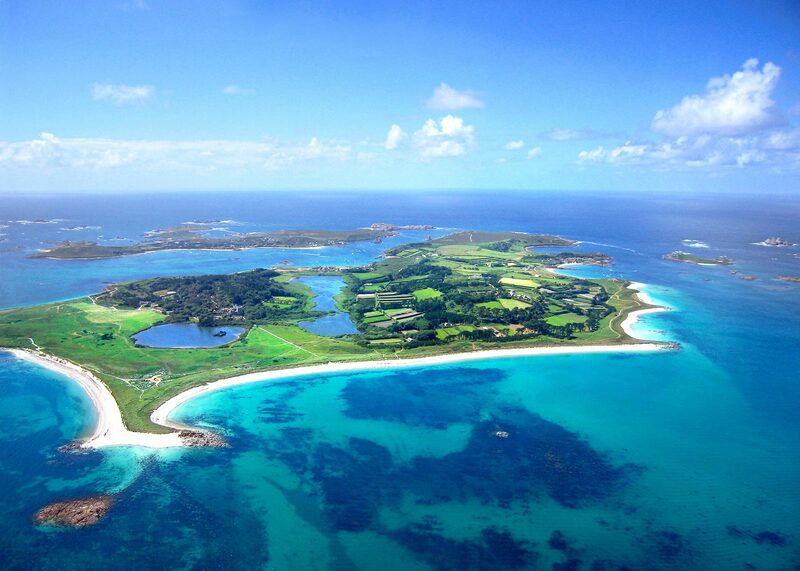 Located 30 miles west of Land’s End are the Scillies, a small group of islands famed for their sub-tropical climate. Fringed with white sand beaches and crystal clear water this really is a paradise. The most memorable and often first view of Scilly for many will be flying in from the mainland on a clear summer’s day. 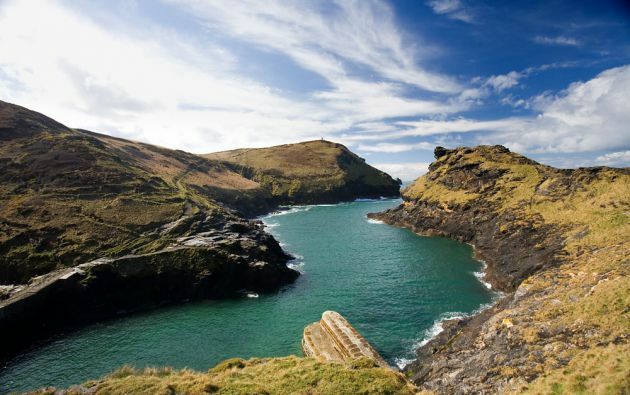 Boscastle harbour is formed from a deep natural inlet that snakes between the imposing headlands of Penally and Willipark. 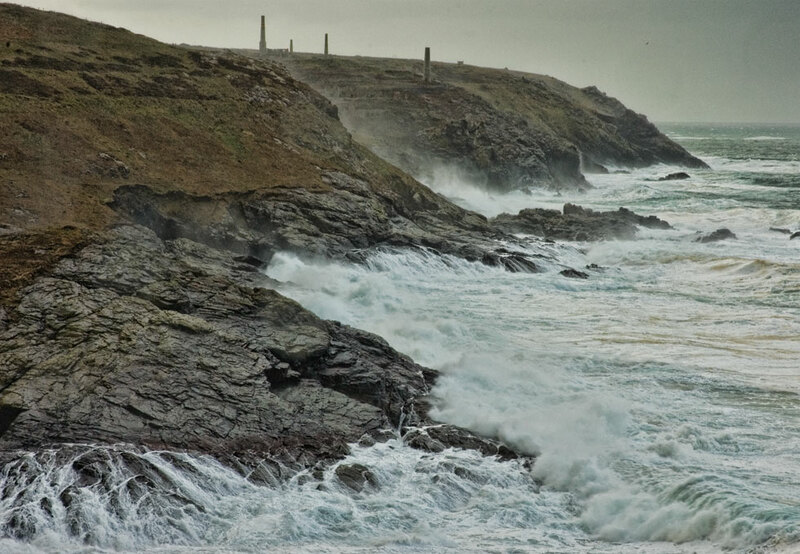 Whilst providing an undisputedly dramatic view the harbour entrance is notoriously difficult to enter. 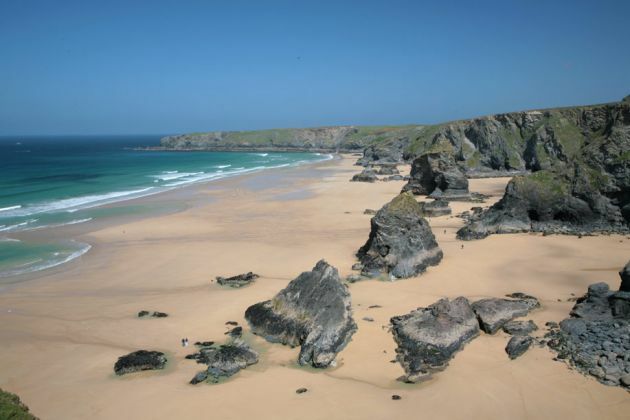 We thought we’d include at least one archetypal Cornish expansive North Coast sandy beach. This one however has the added bonus of huge rock stacks dotted along the beach. All the stacks have names such as ‘Quessn Bess’ and ‘Samaritan Island’. 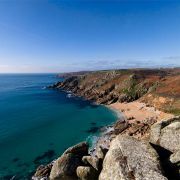 The coast here is truly special and is now under the stewardship of the National Trust.